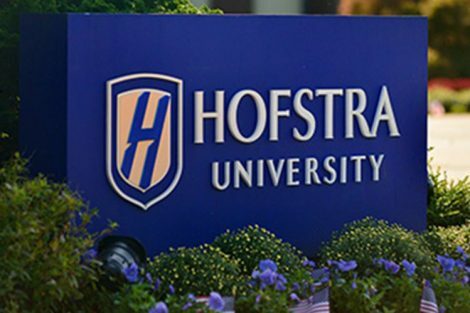 Members of Hofstra’s Future Healthcare Leaders, the student-led organization of the Master of Health Administration (MHA) program, are back on campus planning for spring events after a busy fall semester that included a students’ meet and greet and a career prep panel. 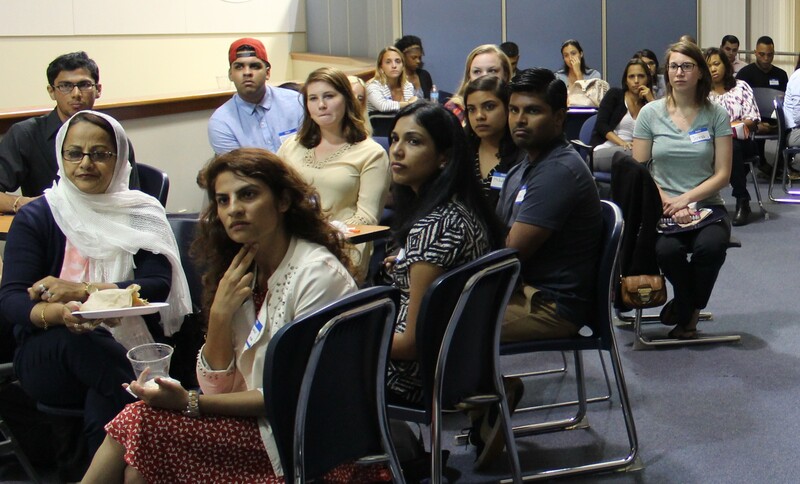 The meet-and-greet event was well attended by both MHA students as well as their peers pursuing a Master of Public Health; both are interdisciplinary programs within the School of Health Professions and Human Services. 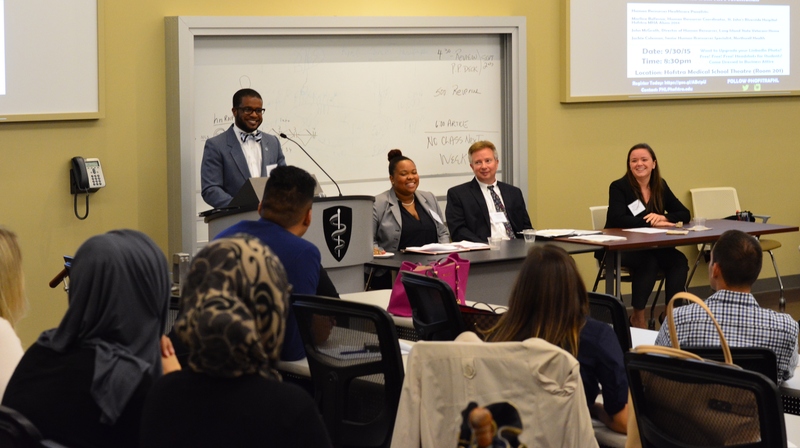 Future Healthcare Leaders (FHL) president Ralph Thomas MHA’16 and Executive Board members discussed new networking opportunities where students can interact with leading healthcare executives, such as the upcoming “See You at the C-Suite” event that is being planned for April 18th, Student Center Multipurpose Room, 6:30-9:30 pm. 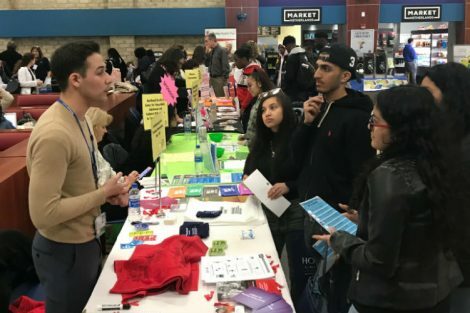 At the career prep panel, industry experts spoke to students about employment prospects in healthcare-based human resources and how students can best prepare to enter the job market. Panelists included Marline Bellevue, a Hofstra MHA graduate who now works at St. John’s Riverside Hospital in Yonkers, NY, Jackie Coleman, senior specialist in human resources at Northwell Health, and John McGrath, director of human resources at the Long Island State Veterans Home. FHL’s Ralph Thomas served as moderator. Ralph Thomas, left, with panelists Marline Bellevue, John McGrath, and Jackie Coleman. 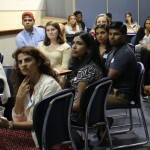 FHL also collaborated with the Society of Public Health Advocates, the graduate public health student group, on a third event examining national healthcare quality and infection prevention which featured speakers from Northwell Health and the New York State Department of Health. 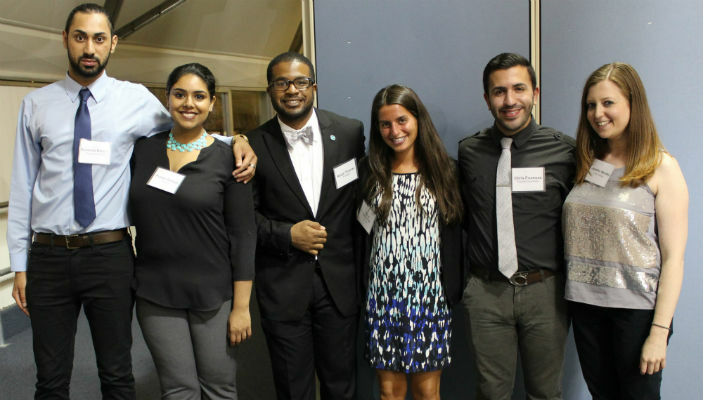 Featured image: The Future Healthcare Leaders 2015-16 Executive Board (l-r: Sundeep Boparai, program coordinator; Punam Gangar, treasurer; Ralph Thomas, president; Lindsay Kamerman, secretary; Christopher Frumusa, program coordinator; Jennifer Mansky, vice president).